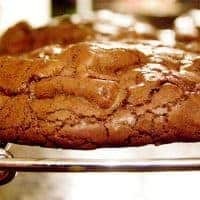 These Outrageous Chocolate Cookies were originally a Martha Stewart recipe that I came across years ago. I’ve made these cookies so many times and they always get great comments, especially from chocolate lovers. And why not – they’re chocolate through and through. It’s a chocolate dough packed full of chocolate chunks. They’re soft and chewy with a slight crunch on the outside. 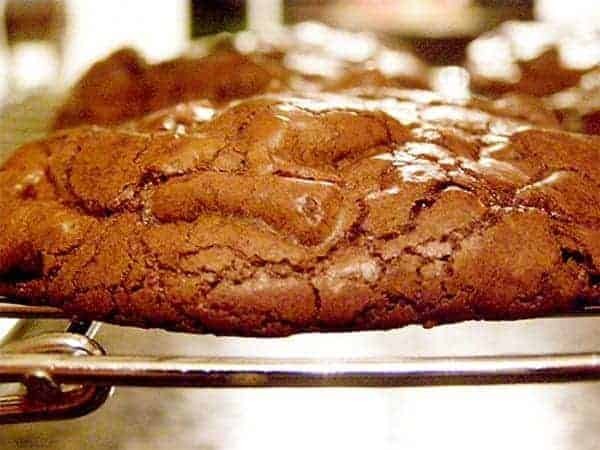 Kind of a cross between a brownie and a cookie and so good with a glass of milk! 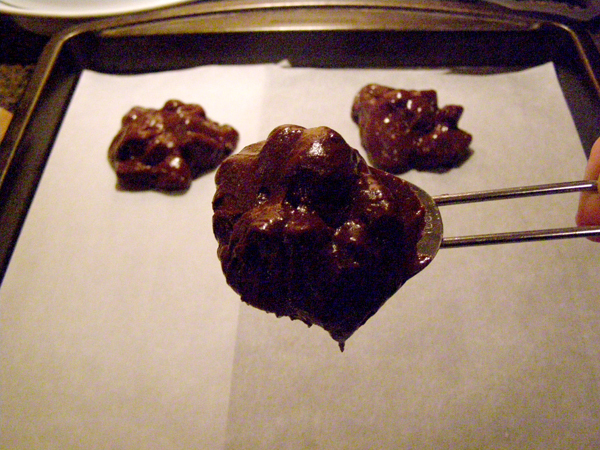 I made these for BeeBop to take to his office for Valentine’s Day a few years ago and I didn’t eat a single one. I thought he might bring a few back home. Nope. Not one left. 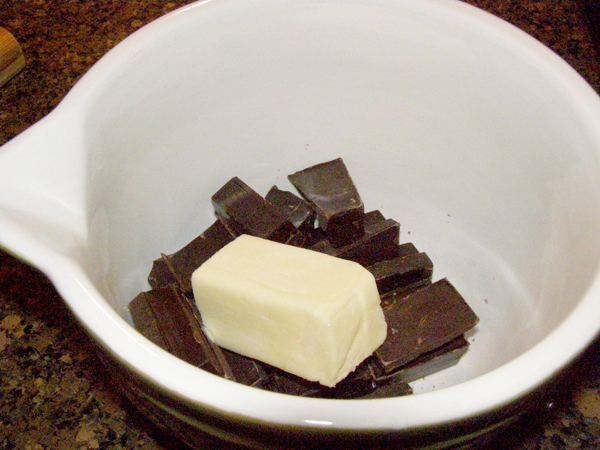 Heat the chopped chocolate and butter in a microwave safe bowl in 20-second increments, stirring between each, until almost melted; do not overheat. There should be some small chunks of chocolate left. They will melt from the residual heat. 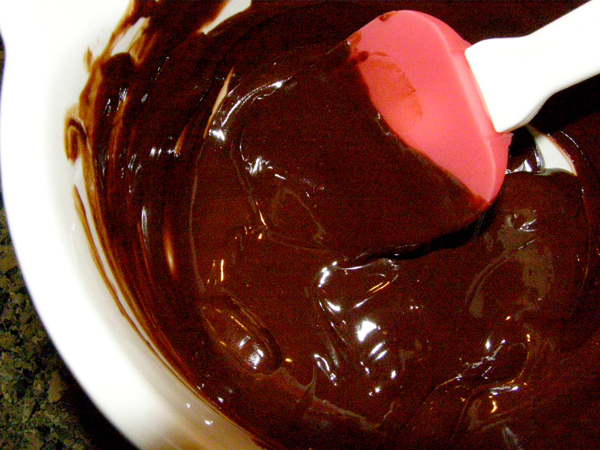 Don’t overheat the chocolate! 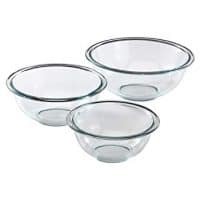 In a mixing bowl, beat the eggs, brown sugar, and vanilla on high speed until light and fluffy. 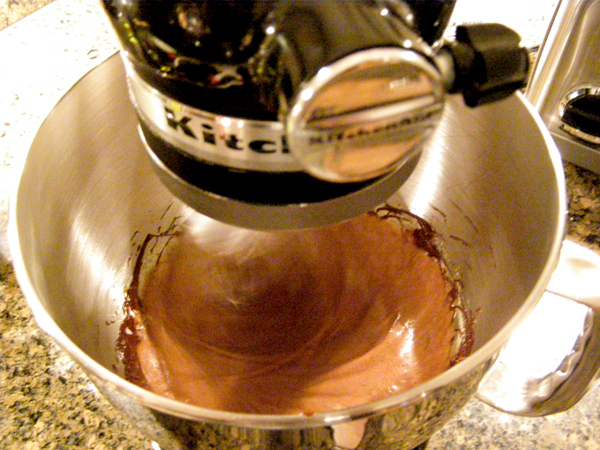 Reduce speed to low; beat in melted chocolate. 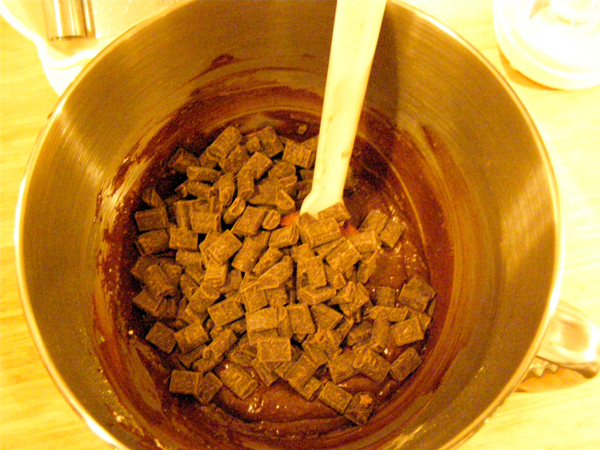 Add the chocolate chunks. Stir well to combine. 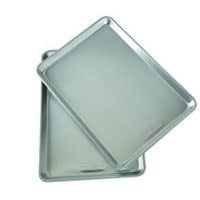 Bake, rotating sheets halfway through until cookies are shiny and crackly yet soft in centers. 12 to 15 minutes. Cool on baking sheet 10 minutes; transfer to a wire rack to cool completely. 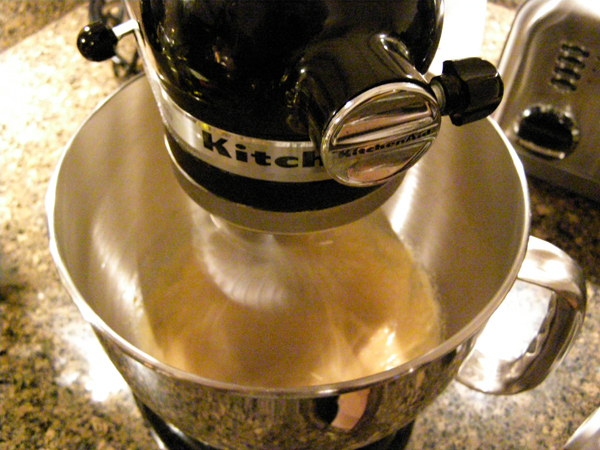 This makes 2 dozen (or 18 if you drop them by big heaping tablespoons like I do). 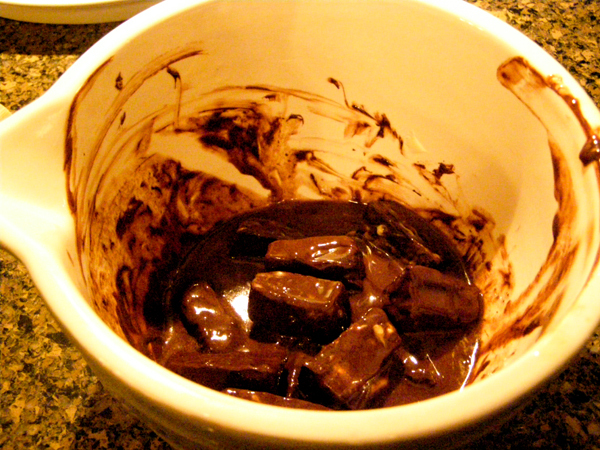 Heat chopped chocolate and butter in a microwave safe bowl in 20-second increments, stirring between each, until almost melted; do not overheat. 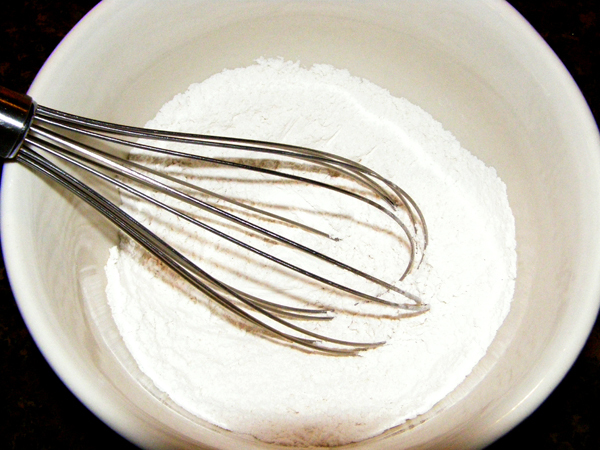 In a mixing bowl, beat eggs, brown sugar, and vanilla on high speed until light and fluffy. 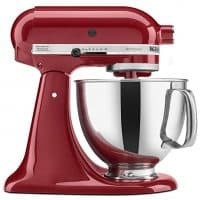 Bake, rotating sheets halfway through, until cookies are shiny and crackly yet soft in centers. 12 to 15 minutes. 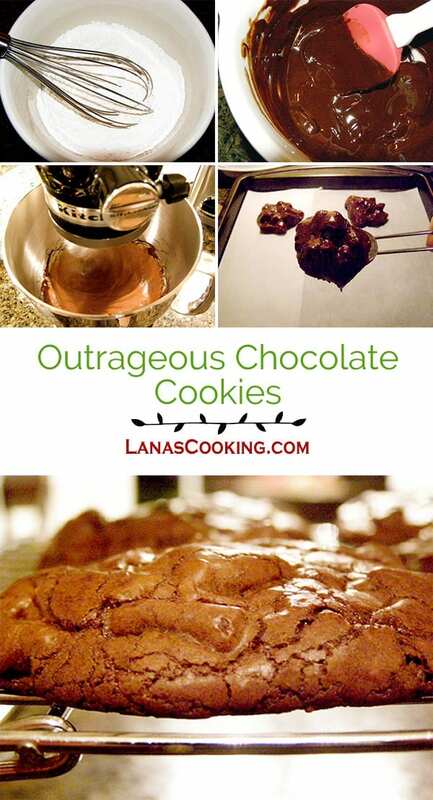 I havn’t tried these cookies before – they look great! I will have to bookmark them and try them soon! 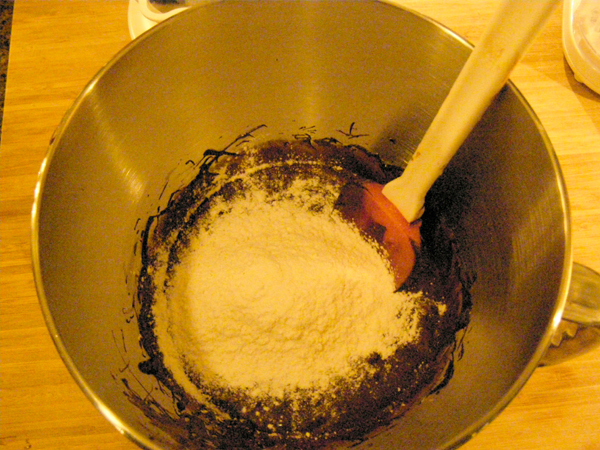 I made World Peace Cookies on my blog last week, and they were a tasty chocolate cookie. I will have to try these and compare! Can you ever go wrong with chocolate?! These look stupendous. Have never tried these, but after seeing them, I would love to. So delicious!! These look amazing! I tried baking them today, but mine cookies don’t have the crackly top. Why’s that? Help! !